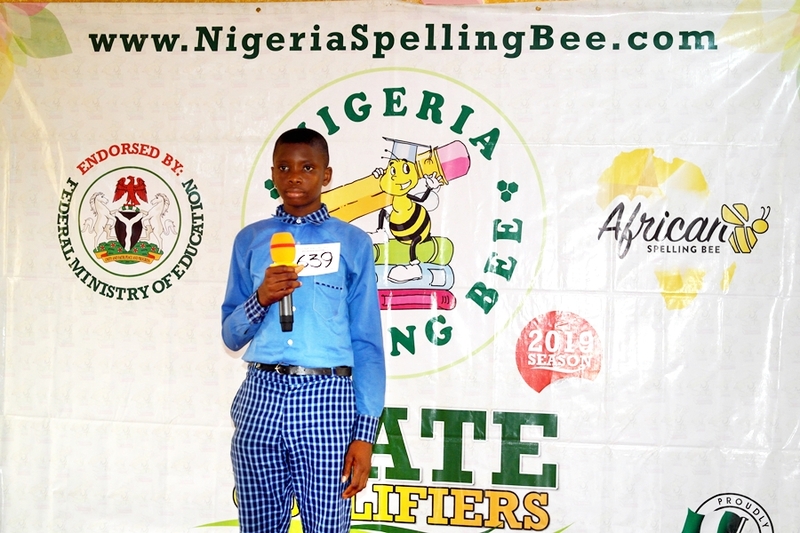 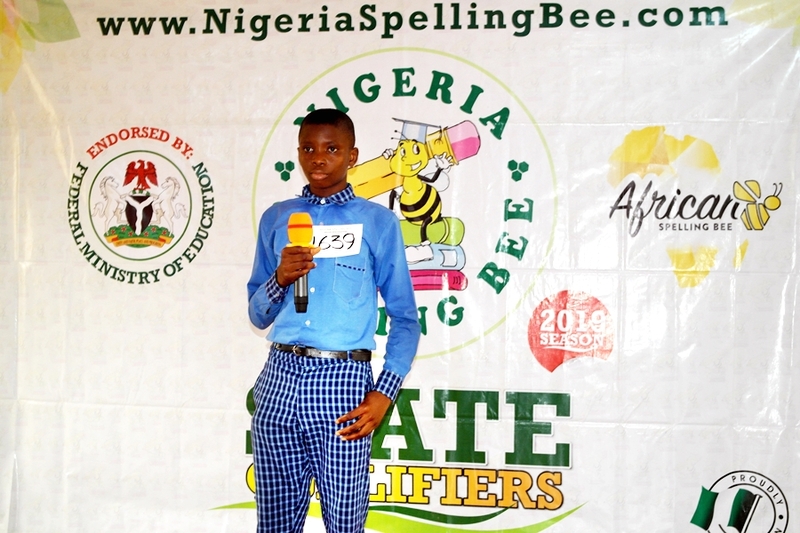 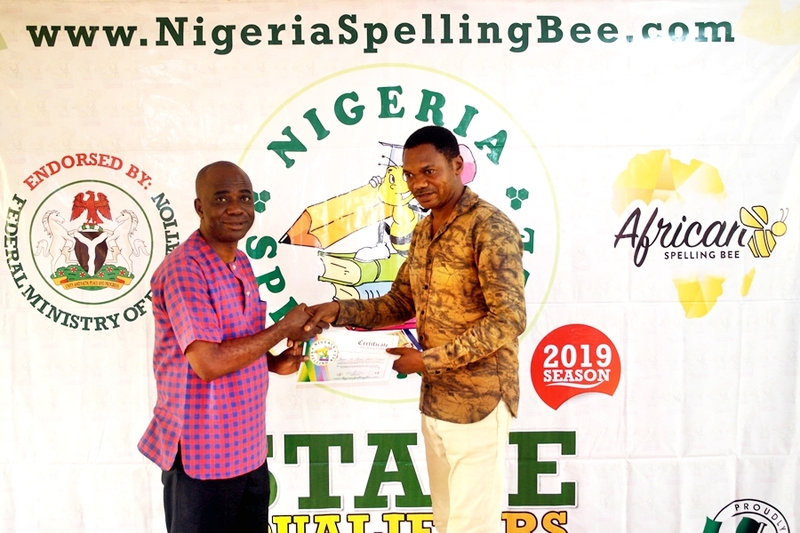 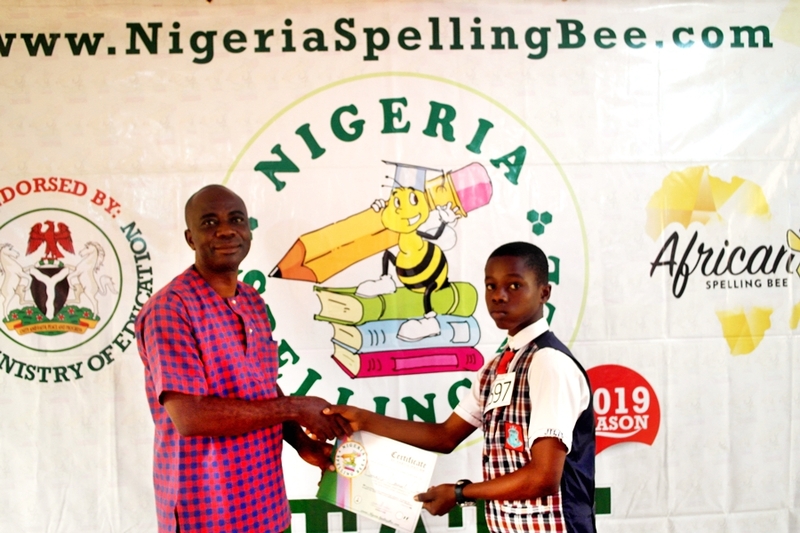 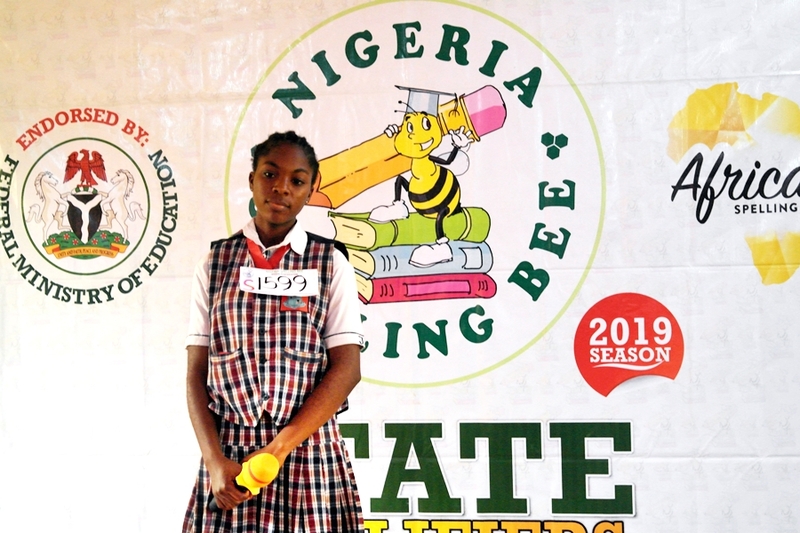 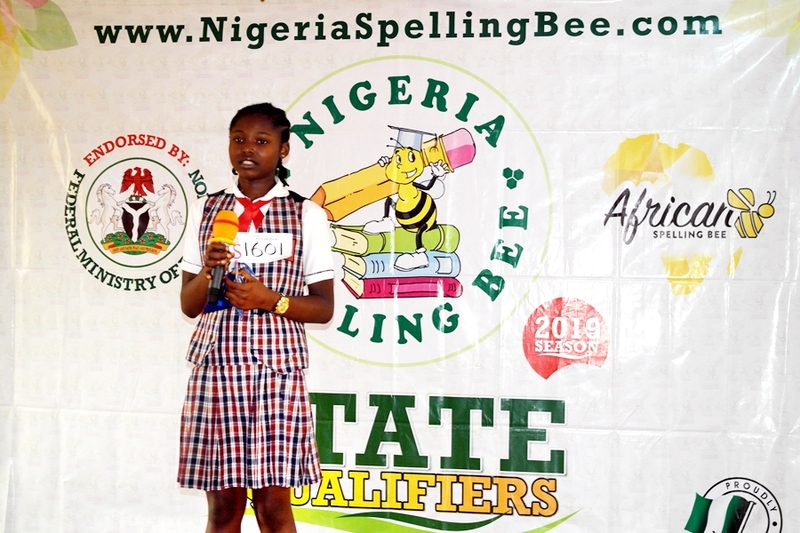 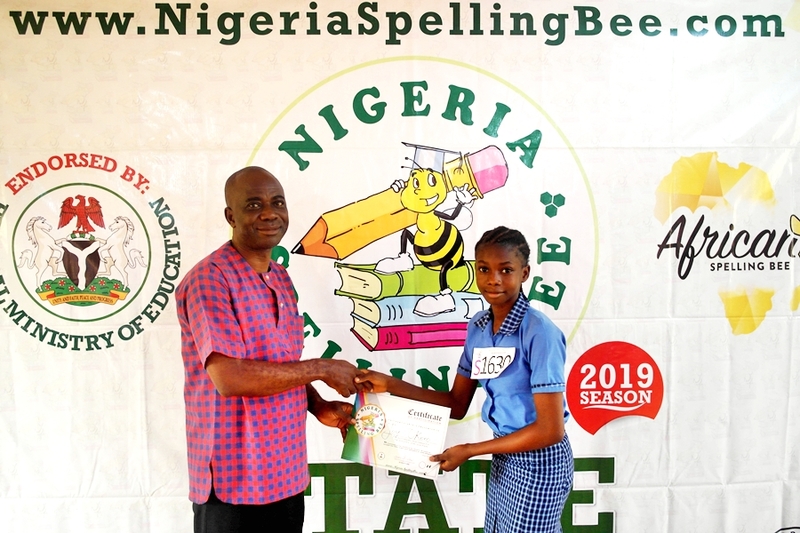 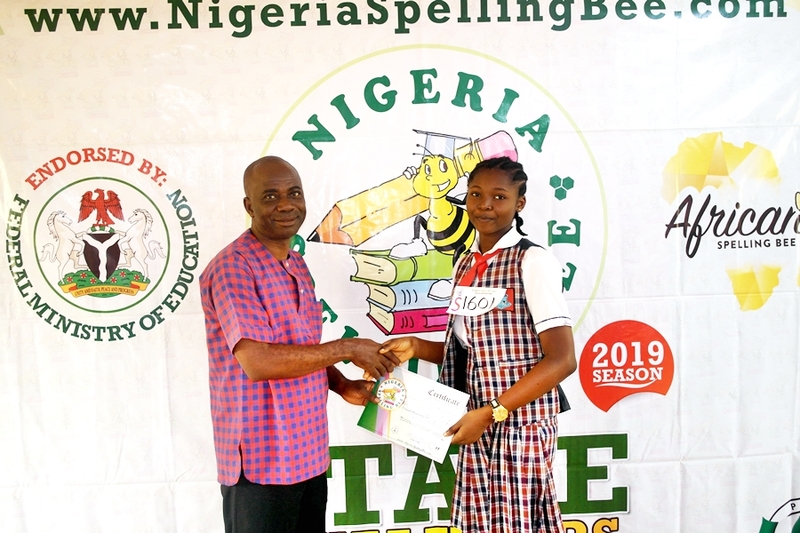 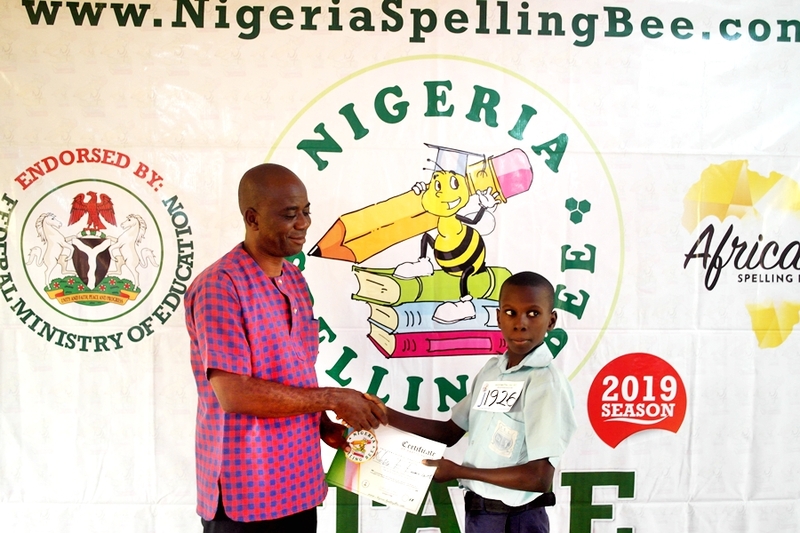 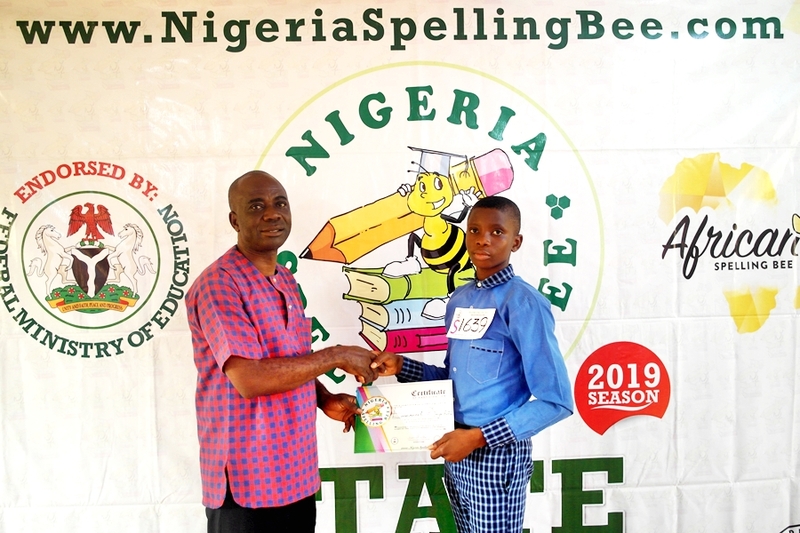 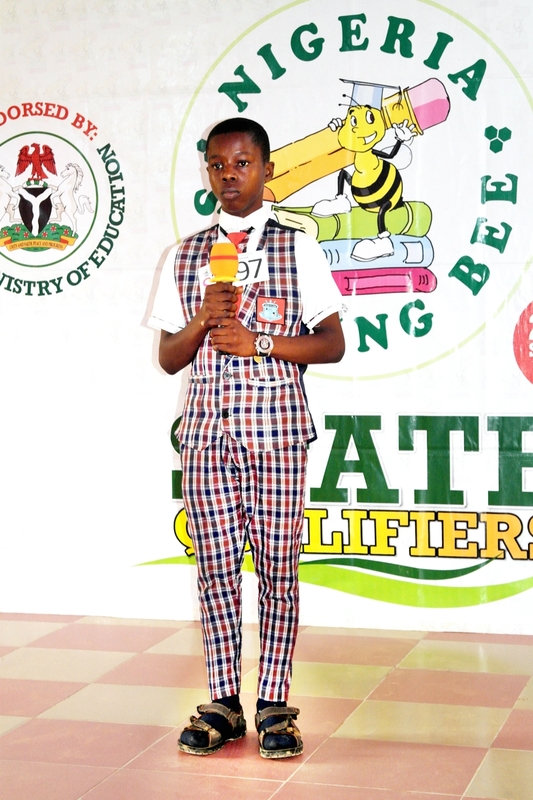 It was a successful event at the first ever Ebonyi State qualifier of Nigeria Spelling Bee in Abakaliki, the Ebonyi State capital on the 30th of January, 2019. 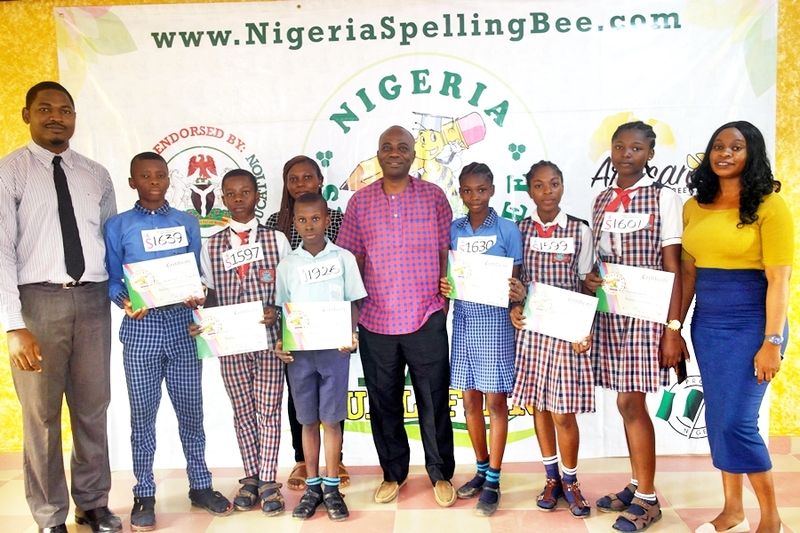 After a short contest, these spellers emerged to represent the state at the South-East regional level of Nigeria Spelling Bee. 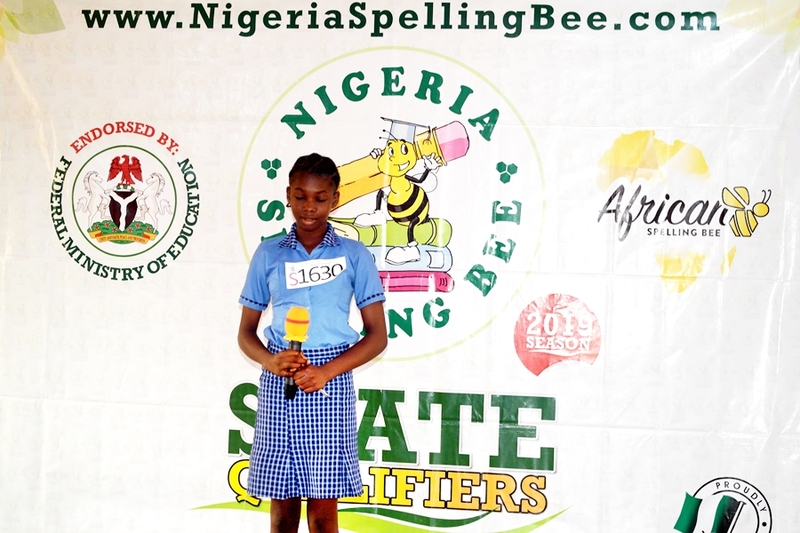 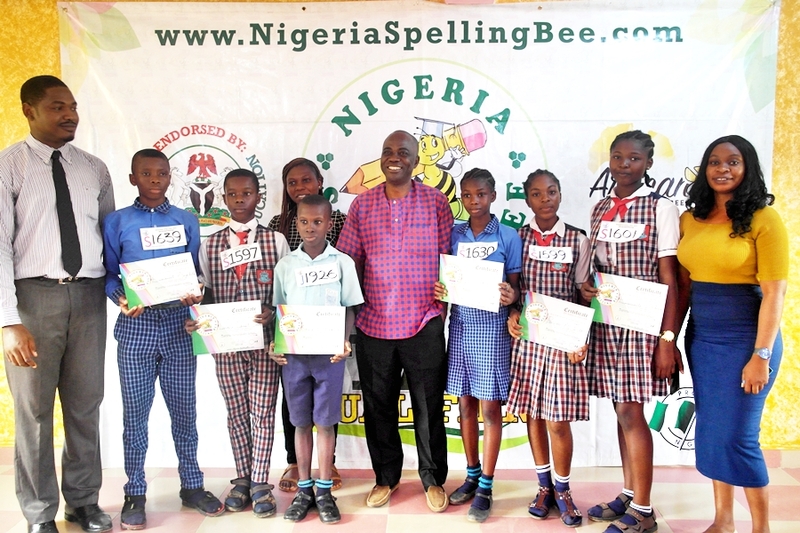 These spellers will go on to represent the State alongside other top spellers from the other 4 eastern states to contest for the grand prize of N1,000,000 scholarship and an all-expense-paid trip to represent Nigeria at the African Spelling Bee in Uganda. 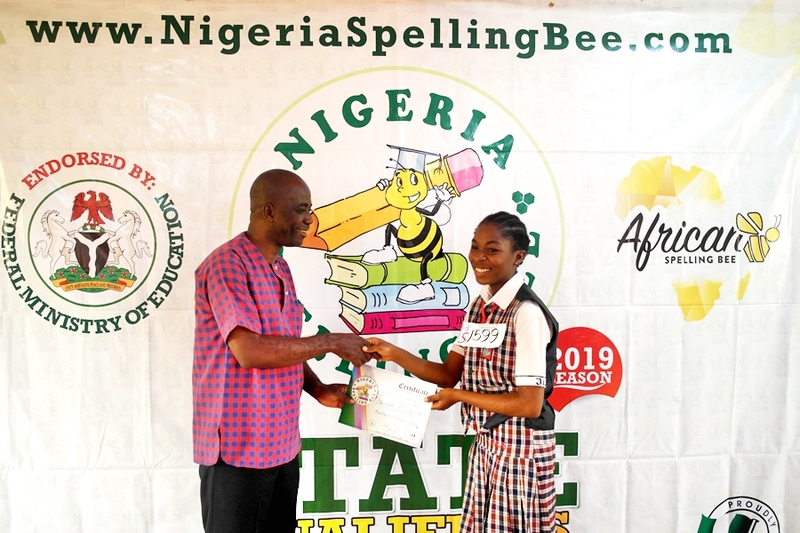 We say a big thank you to all participating schools and coaches and to the host school (Jesus is Lord Secondary School Abakaliki).